He was fined €500 and also ordered to pay veterinary costs. The six week old kitten was found by a kindhearted member of the public in a terrible state. Eight-week-old Odhrán has a serious heart abnormality. The puppy was discovered with a rubber lambing ring around her tail. All were suffering from severe mange. She was fined €100 and ordered to pay €725.08 to the ISPCA to cover veterinary costs. 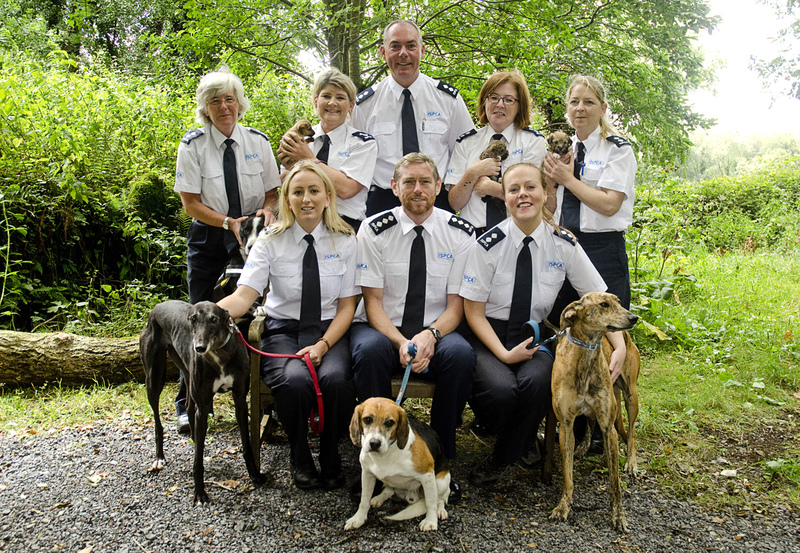 The ISPCA removed 340 dogs and 11 horses from the property in Myshall, Carlow. It would be devastating to separate Herbert & Ellie, who have lived together all their lives.